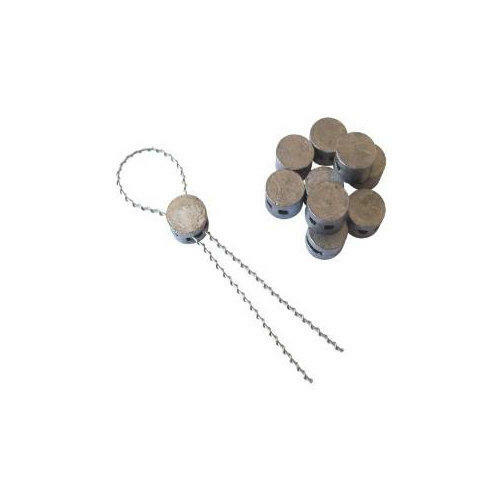 Pack of lead seals with 9 mm diameter. 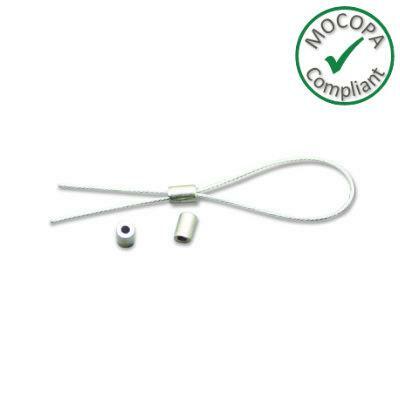 Supplied with 100mm of twisted galvanised sealing wire per seal, (one continuous length). Pack of lead seals with 9mm diameter. 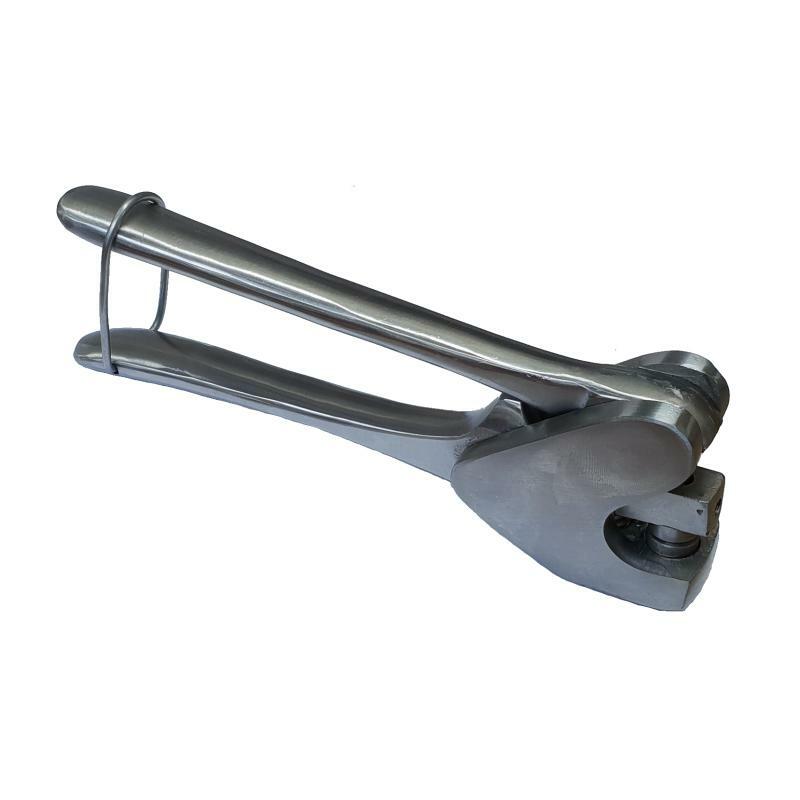 Supplied with 100mm of twisted galvanised sealing wire per seal, (one continuous length). Q: Can your company personalise the die? Yes, the sealing pliers can be customised with up to three characters. Simply select the optional extra upon purchasing and enter the three characters required.